If you think about it, we are using the souls of those killed during the fall of Lordaeron to engage in petty battles for our amusement... It's probably best not to think about it. Cool looks, pretty crappy stats. Pretty weak moveset. Perhaps mostly useful for trying to trap humanoids and not letting them switch away from your strong attacks. That is a quite narrow window of usefulness. This won't see much playtime. 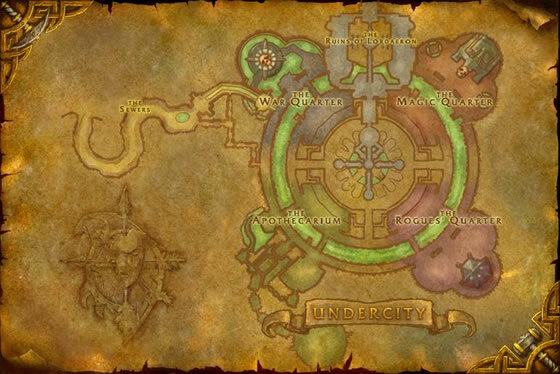 Finally got a rare - located in Undercity (outside of course) middle of the west wall. It took me about 40 battles to find a rare, but there are lots of uncommons running around. I caught my rare in the graveyard in Brill. There were a huge amount of them. I love his look and he is fun to use. Leveling him up atm. His Siphon Life and Consume make leveling him so easy. He's also H/H, so thatmight help. Does anyone know if he's good later on? Found B/B rares at approx 64.6, 72.9 and 59.0, 64.6 Lordaeron Ruins (above Undercity and just outside the walls) during about an hour of battles. If you don't want to kill a rare because you already have it, you can forfeit the fight but you will lose 10% on all active pets. If you don't want to take the damage, you can just log out. The spawn will reset once you log but the rare will remain until someone battles it. It's a nice way to make other pet collectors happy! Finally caught the rare breed that I wanted. I tend to avoid both of the available builds as much as humanly possible, so I was unsure which breed would be better. My guess, however, is that since there are multiple healing abilities and no abilities that self-harm and require a larger health pool, the 3, 13 breed with higher speed/attack and lower HP should be more beneficial - despite having fewer stat points used. Got a rare after battling about 10.. It was inside the Ruins of Lordaeron. 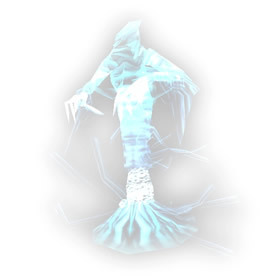 Despite the name, this pet spawns outside of the ruins as well, so that those uncomfortable with navigating the broken buildings (or fighting a lot of rats) have places to search: Brill GY area, entrance to the UC sewers (near the scarlet tower), and SM GY. I hunted for quite a long time for my rare, but glad I did, its a fave! Absorb + Siphon Life + Curse of Doom. Lots of healing, lots of damage, I've even taken out some Critters with this undead lovely. First one was a rare, next to Balnir Farmstead. :) Happy Hunting! This guy's original curse of doom healed when it landed, making him one of the easiest pets to level, even vs critters with strong attacks vs it. I hated the nerf, though I am sure the heal was a bug. Got a rare on my first find in Ruins of Lordaeron! I have been searching out the rare for weeks. If it weren't for the comments here I would not believe they exist... Thanks for giving me hope. 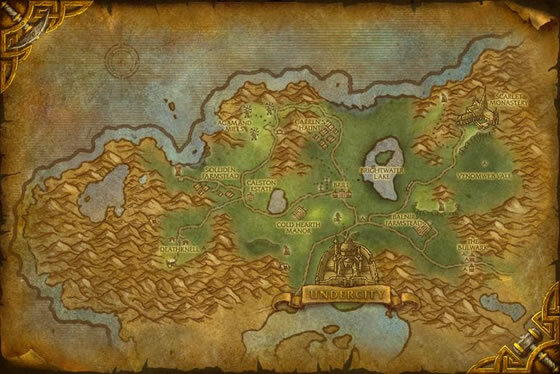 Are we sure Blizz didn't mean Lost in Lordaeron? Finally!! 50 or so fights later - rares do exist!! I love it! I got one yesterday, he so cute! Found my rare around agmand farms area. Woo rare first go! Undercity courtyard. After trying to get a rare for a few hours I finally got mine in Brill Graveyards. These small spirits find their undead neighbors to be poor company, so they typically wander Tirisfal Glades alone.